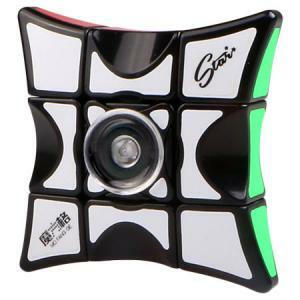 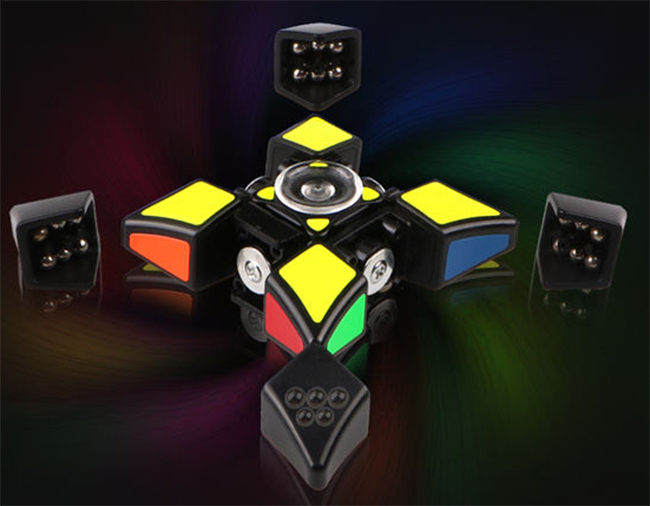 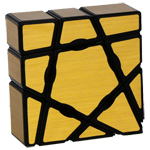 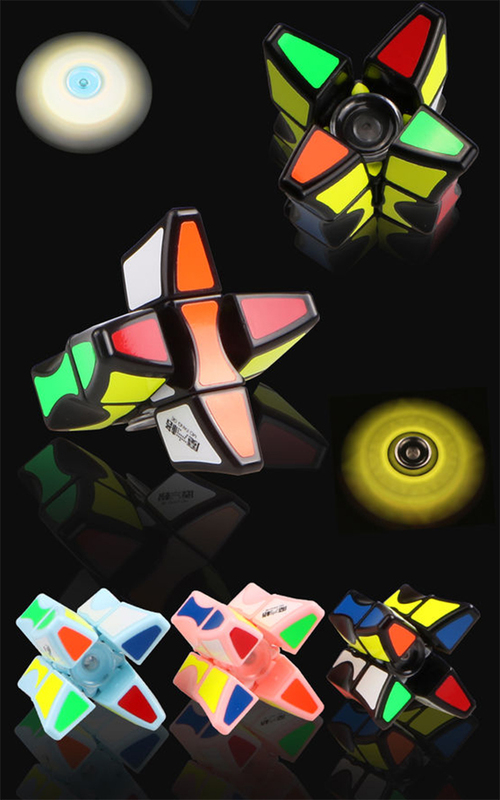 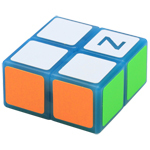 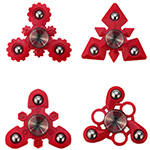 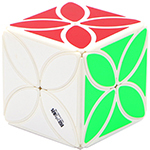 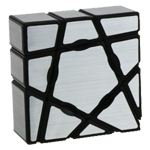 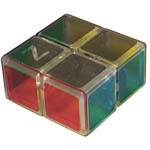 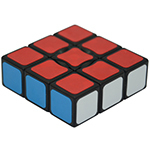 This is the first fidget speedcube on the market, it can spinning & speedcubing, try one now! This works pretty well and it spins well too. 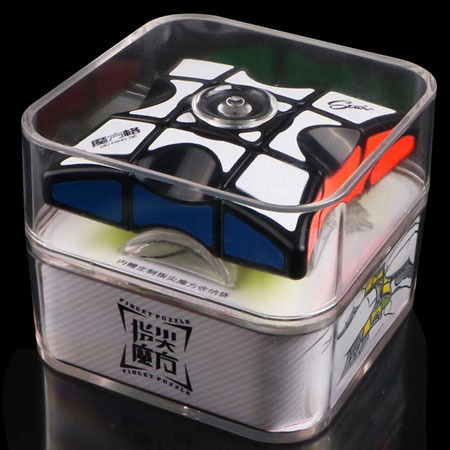 It comes with a nice bag in the bottom of the box. 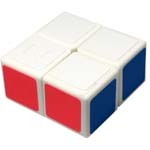 I have bought a few floppy cubes but this is the best one I have every purchased. 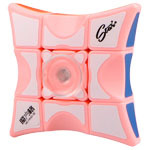 It turns very smooth and doesn't pop like other floppys I have had. 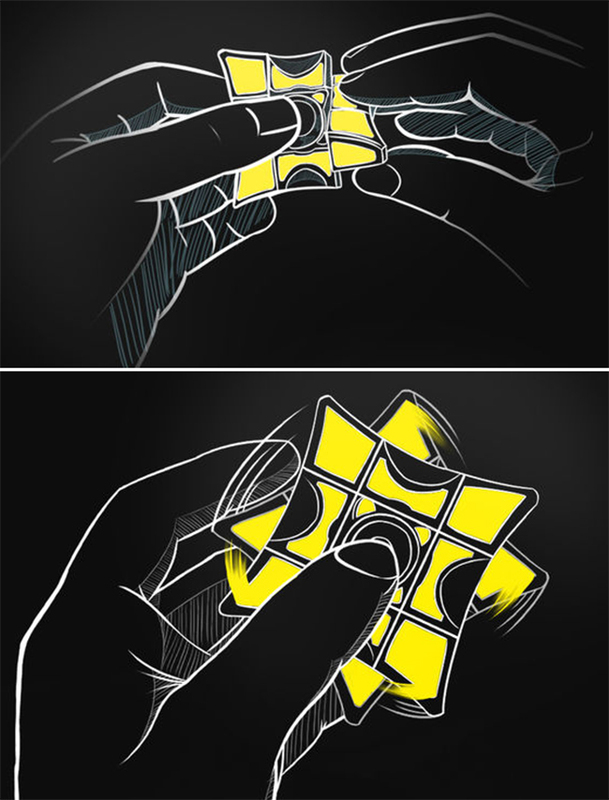 And as a bonus, it's a fidget spinner.